Signed and dated by the artist Dave Gibbins. Watchmen - in black and white! 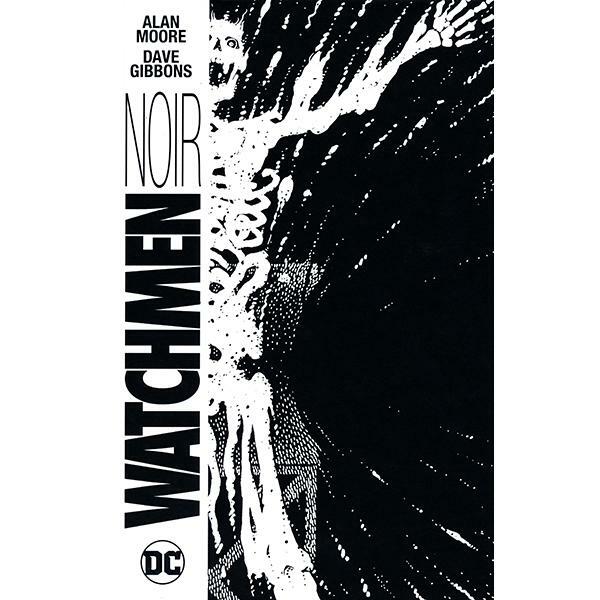 Highlighting Dave Gibbons dark, moody artwork, experience the greatest graphic novel of all time as never before! Watchmen begins as a murder mystery, but soon unfolds into a planet-altering conspiracy. 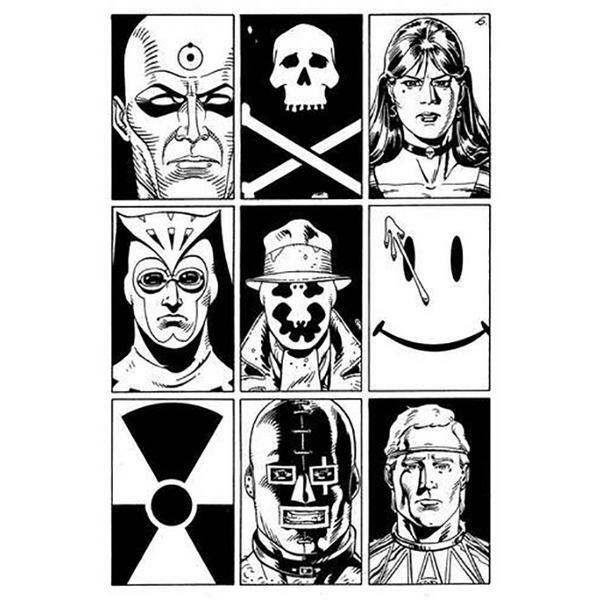 As the resolution comes to a head, the unlikely group of reunited heroes-Rorschach, Nite Owl, Silk Spectre, Dr. Manhattan, and Ozymandias-test the limits of their convictions and ask themselves where the true line is between good and evil. 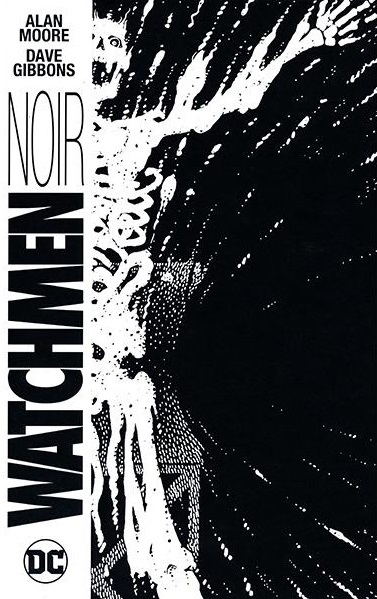 Collects the original 12-issue WATCHMEN series - in black and white for the first time!